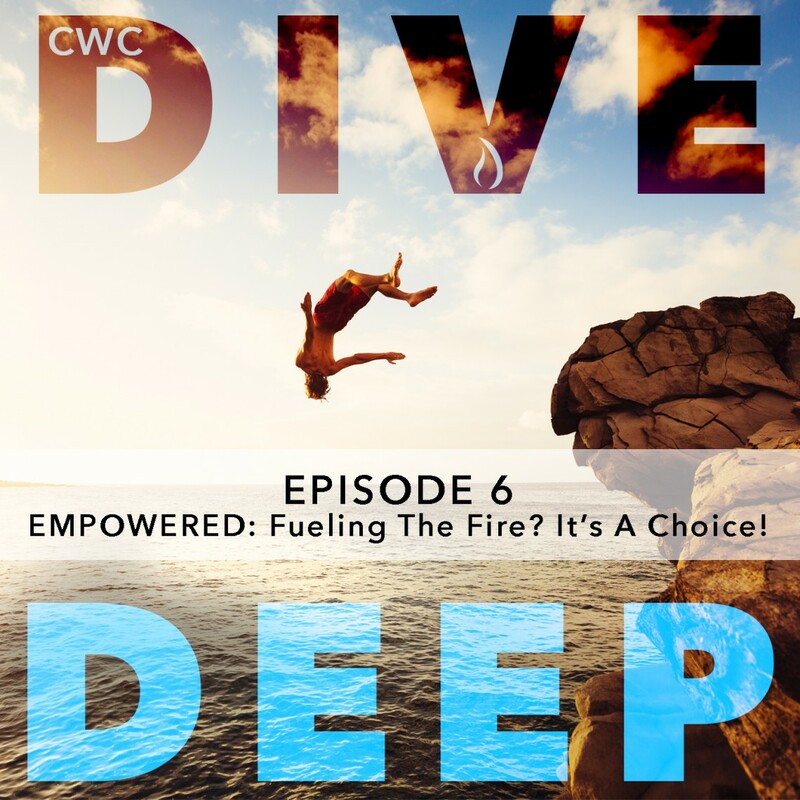 Empowered – Week 5: Fueling The Fire? It’s A Choice! In this episode, Caleb and Pastor Arlie discuss the legacy of Stephen, the first martyr, and the importance of daily living out our faith to be filled with the Spirit.